Queen City Development Bank (QUEENBANK) is an established private development bank based in Iloilo City that started its operations with a paid-up capital of P4 million on July 18, 1981. This gave Ilonggos a taste of the real Ilonggo banking service, according to Queenbank's founder Dr. Rogelio Florete. "It was a gratifying moment in the bank's history as small businessmen, farmers and even depositors residing in and outside Iloilo City flocked our door to either open a savings account or apply for a small loan," he said. A year after, Queenbank became an authorized foreign exchange dealer. A decade later, in 1993, the bank commenced its FCDU operations and acceptance and creation of demand deposits. A year later, it opened automated teller machines (ATMs) and became a member of Megalink. Queenbank participated in the clearing operations of the Bangko Sentral ng Pilipinas and the Philippine Clearing House Corporation. 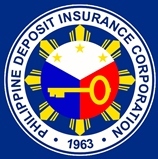 In 2002, the corporation increased its authorized capital stock to P1.20 billion. True to its service to the community, Queenbank launched its corporate social responsibility arm - Queenbank Foundation, Inc. in 2004. 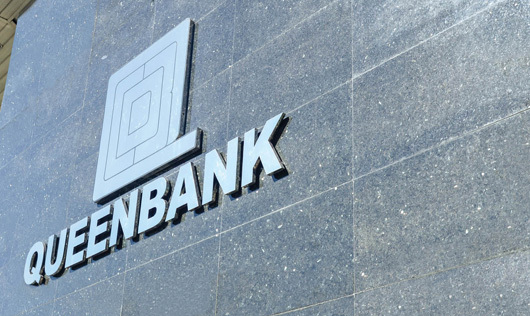 In 2007, Queenbank once again increased its paid-up capital at P650 million. In the same year, the bank became Megalink's equity member. In 2009, Queenbank was hailed as one of the top 20,000 private corporations by the Bureau of Internal Revenue. 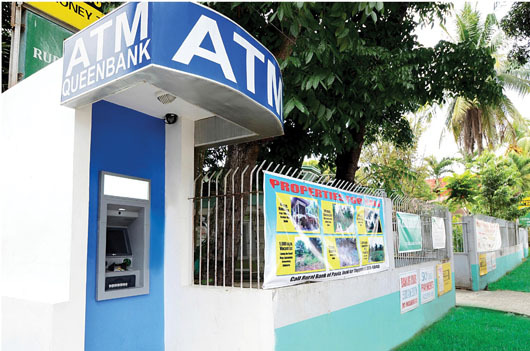 In 2013, the first offsite ATM was deployed in Zarraga, Iloilo. There is no stopping the bank from expanding when in 2016, Queenbank acquired the Rural Bank of Pavia. It also opened the second offsite ATM located within the vicinity of the said rural bank. "Pavia is home to more commercial buildings, industrial plants, restaurants and a good number of subdivisions."